Once you contact me by email with your wedding date and location, I will respond with confirmation of my availability and send you a ceremony planning questionnaire. Upon receiving your answers to the questionnaire, I will have a better understanding of your vision and will be able to support you to fine tune the details for making the experience the most wonderful it can be. I'm always available via e-mail (and via phone by appointment) to review any topic you wish. If you're not writing personal vows, I am happy to provide you with samples or will even write custom vows for you; your ease and enjoyment is my ultimate goal. I meet you at the designated location with a coordinated outfit to match your wedding colors and guide you through the ceremony process in a very loving and compassionate manner. Your ceremony is a beautiful blending of your vision, my intuitive sense of your hearts' desires and the spirit of the natural environment. My service includes the legal signing of your marriage certificate and delivery of your marriage license. Renewal certificates are of my custom design. No need for a deposit for local locations: payment is made after the ceremony. The renewal ceremony sliding scale starts at $100. For those couples looking for the most basic service or on a tight budget, see my "Elopement Special" details and discount. If you need witnesses (Yachats only), please give advance notice and be prepared to gift them at least $25 each. 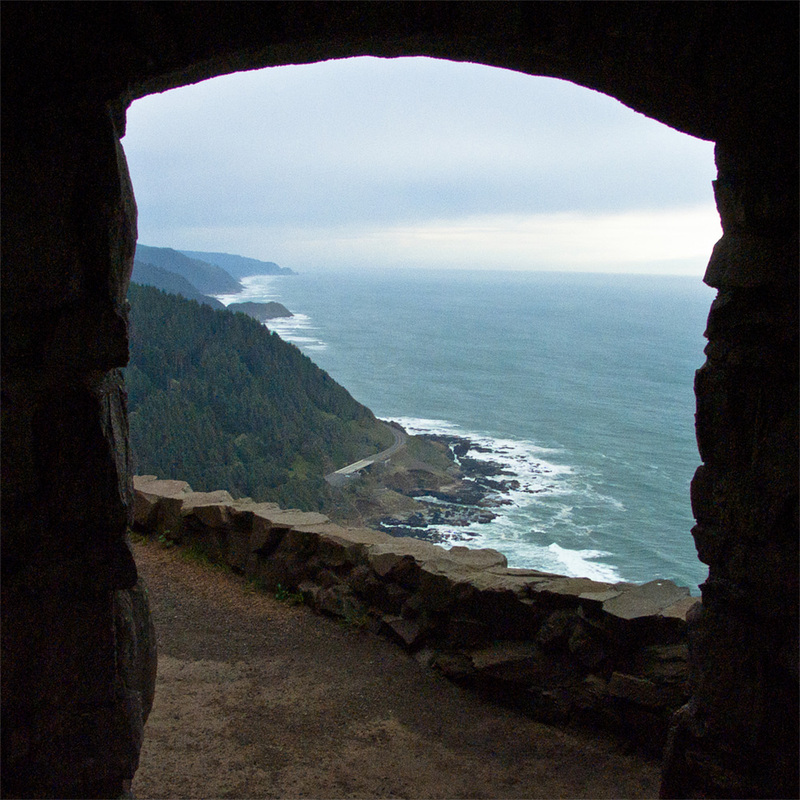 Yachats and the Central Oregon Coast provides all the services you need for a beautiful and memorable ceremony. Here are some of my recommendations for service providers and other resources that can help get you started.